According to senior officials, the auction was held yesterday in which 18 private broadcasters participated. "Total 10 slots were auctioned. 18 broadcasters participated. The reserve price was 4.8 crores. Highest bid went up to 7.3 crores. We collected 65.5 crores in a day," DG Doordarshan Supriya Sahu told PTI. 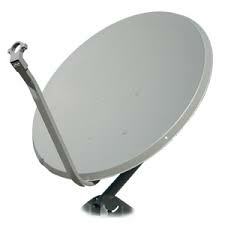 "This takes our revenue to more than 250 crores from DD Free Dish this year," she added. Officials said that it is also a win-win situation from the consumer point of view as they will get to watch several new channels.